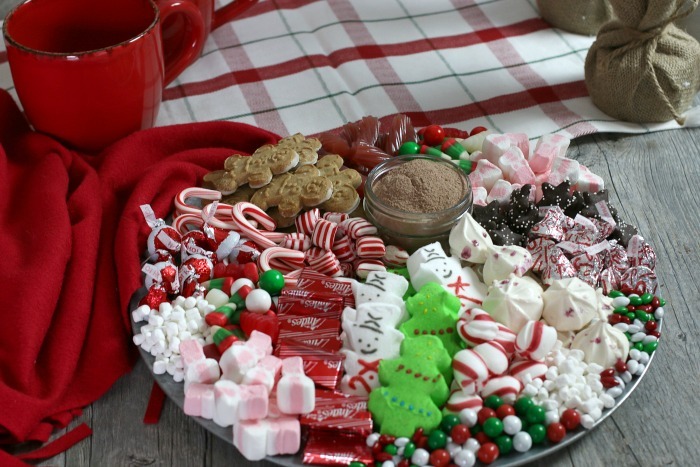 This Hot Chocolate Charcuterie Board adds creativity to your hot chocolate in a very simple and fun way! And it makes a great gift too! Fall is a perfect time to gather friends and family and celebrate! 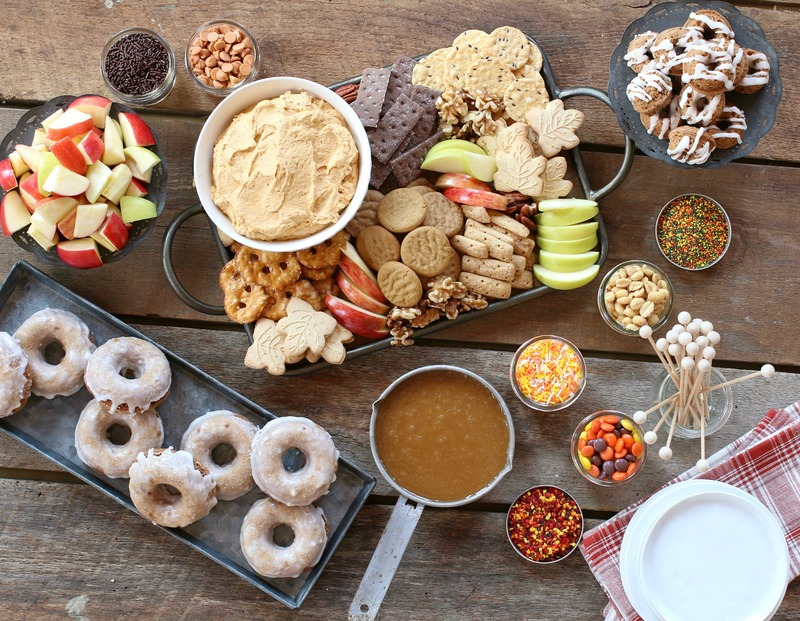 These Fall Party Ideas including recipes are easy to put together with a few ingredients and little time! This light, creamy Pumpkin Fluff takes only 4 ingredients and ready to serve in minutes! 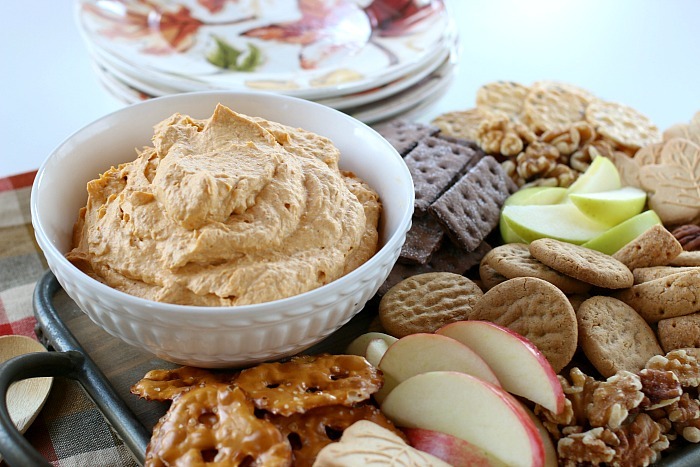 Add it to a Fall Charcuterie Board for easy Fall Entertaining! This 4 ingredient Compound Herb Butter goes together in minutes and goes great on a Charcuterie Board along with meats, cheeses, fruits, breads and more! Find out how easy it is to put together this Charcuterie Board with Compound Herb Butter for your next gathering! Whip up this Healthy Smoothie using Mariani Probiotic Prunes in minutes! It’s packed with delicious flavors AND good for you! 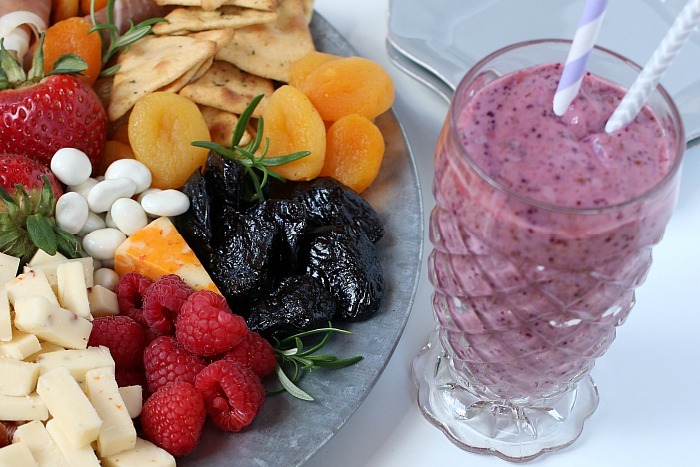 Learn how to create a Charcuterie Board for an easy snack to go along with the healthy fruit smoothies. 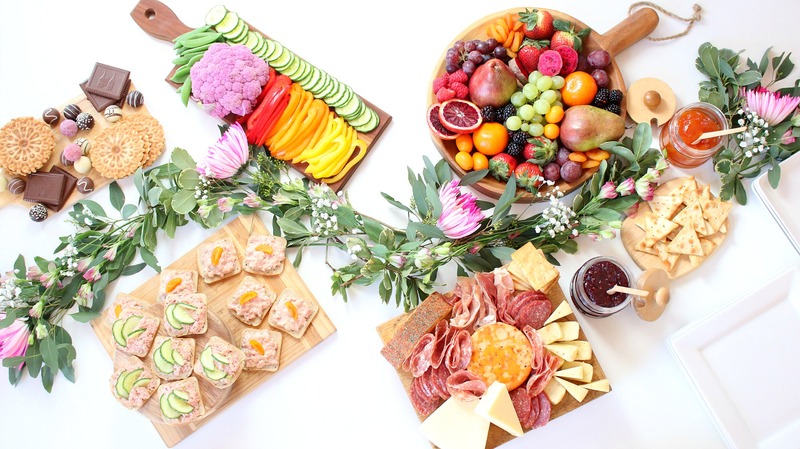 These Charcuterie Board Brunch Ideas will have you springing into action this Mother’s Day! 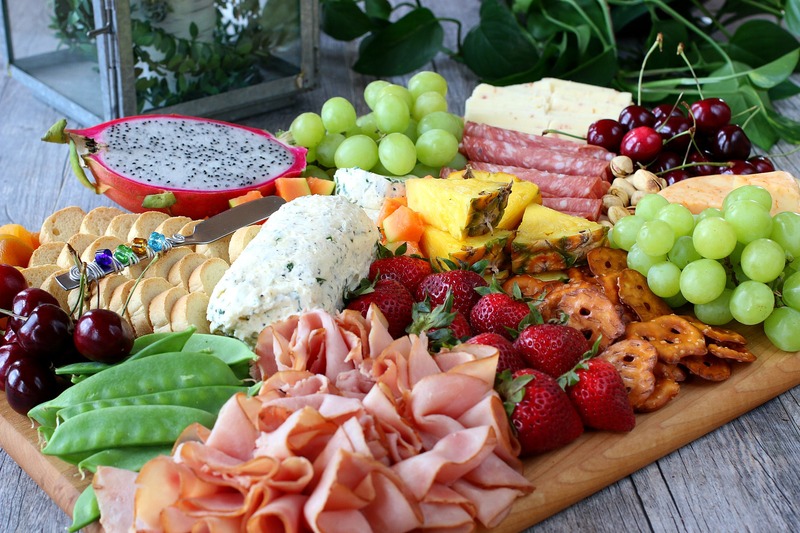 Each of the Charcuterie Boards are simple to put together and require no cooking or baking!